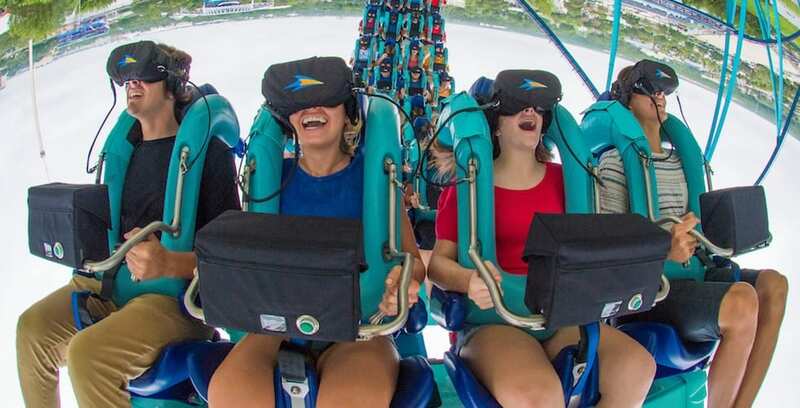 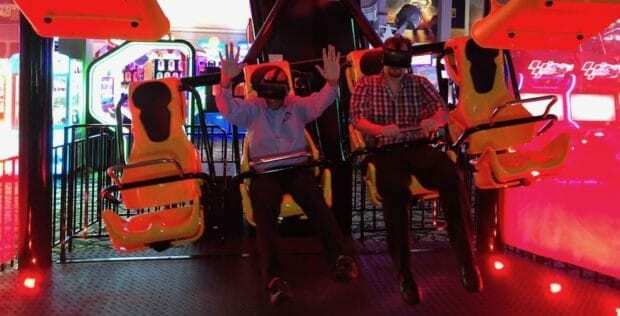 A new hyper-reality experience themed to the upcoming Walt Disney Animation Studios film, “Ralph Breaks the Internet,” is coming to The Void at Disney Springs and Downtown Disney. 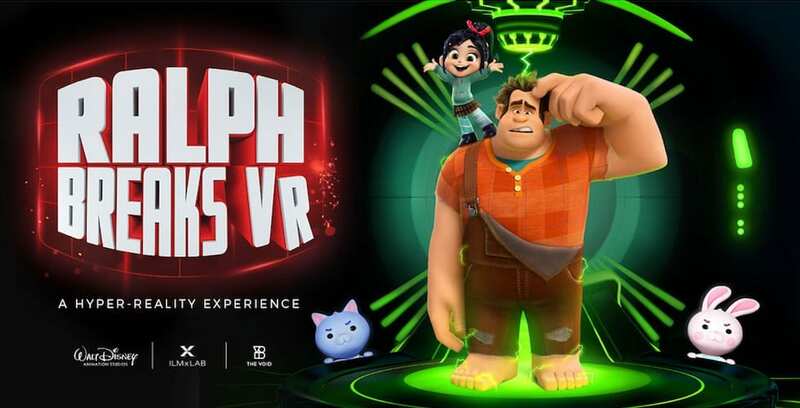 Break VR with Wreck-It Ralph and Vanellope this fall. 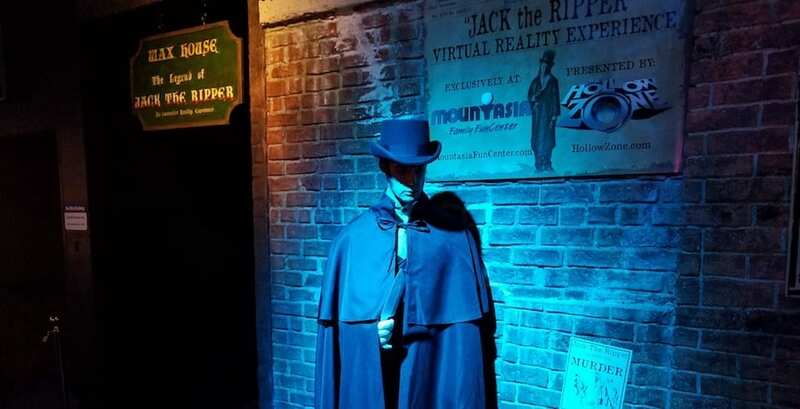 On select nights until Oct. 31, guests can live through their own ‘Autumn of Terror’ as they help solve the case of Jack the Ripper with Hollow Studio’s Immersive Virtual Reality (VR) Haunted House at the Mountasia Fun Center in Santa Clarita, Calif. 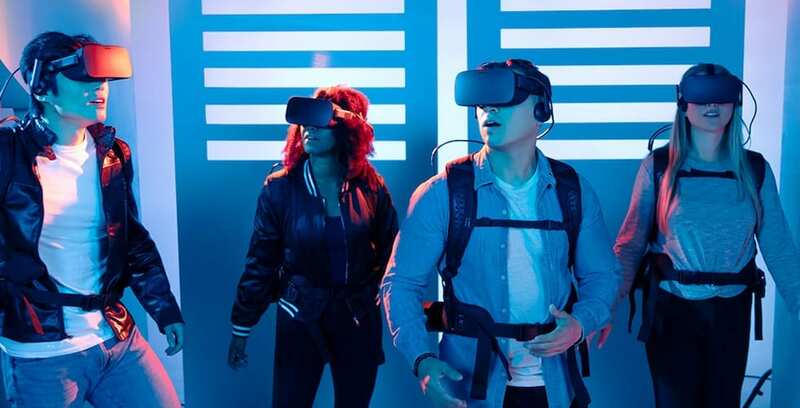 Experience the sinister world of Jack the Ripper with this new VR experience.